Logic Soft is the preferred company of choice for people in the Book Trade. With 30+ years of experience, we have been at the very helm of the trade working along with the leaders side by side. This is only possible with extreme passion and dedication to the cause.  It is clear that the next wave of development is the mobile platform – and that's where we are heading to as well. We're looking to enrich our desktop offering with multiple small mobile applications that will allow our customers to get data right from the macro level to the micro level. Given that Android is the most adopted platform at this time, we want to start there. We're looking for Android engineers who can share our passion and help broaden our offering to the Android platform. Your job will initially involve writing POCs to understand what we can offer and further down you'll be responsible for setting down a framework on which future applications can be built.